Once again the MNPS Director of Schools Shawn Joseph finds himself in hot water. As I wrote yesterday, his utilization the pulpit at yesterday’s meeting of district principals to paint a disparaging picture of district teachers when it comes to school suspensions was not well received. In the narrative he shared, he is Maximus, the gladiator in the ring fighting the noble battle while teachers personify the role of the arena crowd, calling for more blood. He went on to talk further about his decline in pay since coming to MNPS from Prince George County Schools and to paint Nashville police as less than partners and more as part of the challenge. It wasn’t exactly motivational genius. As should be expected at this point, last night, there was a tape floating around and people could hear his remarks for themselves. they were remarks that didn’t sit well with the city’s educators. Some Nashville School Board members will likely continue to defend Joseph’s words and instead decry how he is under constant attack. My response would be that those attacks are directly caused by the director’s own words and deeds. Over the last two and a half years, he has failed to demonstrate the ability to self-analyze and correct, two very important leadership traits. I don’t agree with the assertion, but maybe Dr. Joseph is more scrutinized than previous directors. At some point, he has to accept that as a reality and modify his approach. He has to look at everything he says and everything he does through the lens of his critics. Are his actions and words, giving those critics ammunition and if so change the manner in which he delivers his message. Bill Belichick isn’t considered a Hall of Fame coach because he writes up a game plan and sticks to it. He writes up a game plan that allows his team to obtain his goals by countering the strengths of his opposition. In other words, he is a student of the game as much as he is a teacher. Dr. Joseph appears to have abdicated the first role. Teachers self-evaluate and adjust every day. They head into class with a plan of how they are going to teach. At the end of the day, they analyze how the lesson plan was received and the results it produced. They then think of ways it could be made better. Imagine if a teacher just showed up in front of a classroom and taught in a manner that they thought best, results be damned. They would not be very successful. Let’s flip the script. If a student has shown the lack of progress in learning that Dr. Joseph has demonstrated, there would be a required intervention. If the intervention did not take place, teachers would be held accountable and accused of doing a disservice to the student. Yet, incident after incident transpires, and nobody intervenes. What will it take? And I realize that some of what I’m saying flies in the face of yesterday’s plea to broaden the scope of our evaluation. I still maintain that you must have some proof that you are making short-term gains and that people are buying into your vision; some evidence that you are on the right path. Devoid of anything but internally produced data, Joseph’s narrative lacks that evidence. I’m not afraid to admit that my readership numbers are down a bit and that does concern me because I fear maybe I’m missing something. Maybe my message is no longer resonating. But in talking to people, I have come to the realization that many have just resigned themselves to the current situation. They’ve waited patiently for board members to take action, any action, and when they fail to see it, resignation sets in. 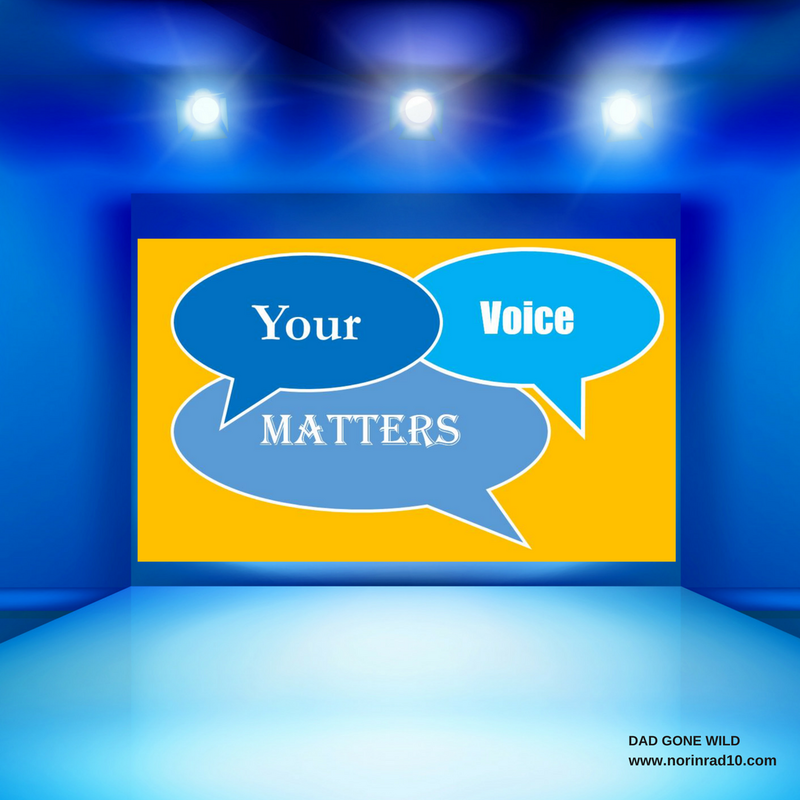 When Dr. Joseph continually exhibits behavior that would be unacceptable in their role with the district and no response is evoked from the school board, or city leaders, a feeling that he is beyond rebuke takes root. This is not a good place to be. It’s not a culture that inspires great work. It’s not a culture that inspires investment. It’s not a culture that inspires innovation. In the past, Dr. Joseph has referred to MNPS as a sick district. Currently, I think that is probably a pretty accurate diagnosis. 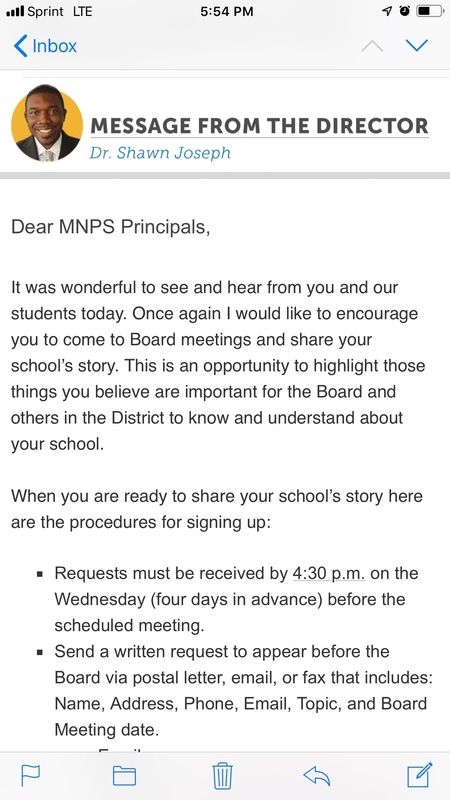 Last night an email went out instructing district employees how they could sign up to speak in front of the board and tell happy stories. After all, that’s the problem right? Morale is low not because of what teachers experience on a daily basis, but rather because they just haven’t heard enough happy stories. Let me be clear here, there are some incredibly amazing things happening in MNPS. But they are happening solely because administrators and teachers are making them happen in spite of leadership. I would offer this comparison. It’s like celebrating a gifted athlete for his natural accomplishments and never considering how much more they would be capable of achieving if they had great coaching, great nutrition, and a great conditioning plan. I would consider that to be a disservice to the individual athlete and as such, consider failing to supply leadership and proper resources a disservice to our dedicated teachers. They deserve better. Joseph shouldn’t be referring to them as calling out for blood, but rather acknowledging that they are calling out for support, for resources, for guidance. All of which Dr. Joseph is failing to provide. One last side note from yesterday’s principal meeting. Standing by Joseph’s side was Scarlett Foundation head, Joe Scarlett. During his address, Joseph referred to Scarlet as a mentor. I find his presence of note for a number of reasons. Scarlett was a big-time backer of the challengers to the incumbents in the 2016 school board election. Candidates that many described as being pro-charter and pro-choice. Out of respect for those candidates, I’m not going to open that can of worms, other than to point out that Scarlett spent several hundred thousand dollars in an unsuccessful effort to influence Nashville’s school system. The Scarlett foundation also gives a quarter of million dollars to Conexion Americas, an organization that school board member Gini Pupo-Walker serves in a leadership role. The Nashville Public Education Foundation is also a recipient of Scarlett’s generosity and recently employed school board member Christiane Buggs as a project manager for their Blueprint for Early Childhood Success program. It should be noted as well that NPEF under the leadership of Shannon Hunt, played an extensive role in the search that resulted in Dr. Joseph coming to Nashville. Being a private entity allowed them to shield the search from prying eyes as they weren’t obligated to adhere to Sunshine Laws. School Board Partners says it wants to create a “national community” of board members and will offer coaching and consulting services. Emails obtained by Chalkbeat indicate the group is targeting board members in Atlanta, Baton Rouge, Denver, Detroit, Indianapolis, Los Angeles, Memphis, New Orleans, Oakland, and Stockton. I chuckle that Nashville is not on the list, but chalk that up to the results of the organizer’s last foray into trying to influence school board elections. That attempt resulted in a lot of money spent and very little to show for it. In case you are wondering, the new organization’s resources are drawn from the normal cast of characters, so far it has come from money raised by Education Cities, which had been funded by the Arnold, Dell, Gates, Kauffman, and Walton Family foundations, among others. Laura Chapman digs a little deeper into the players and provides us with a program. Let’s just say I’m watching all of this with a raised eyebrow and a little bit of concern about the extent of influence Scarlett may exert in the upcoming contract extension talks for Dr. Joseph, and going forth. With apologies to the fine folks that are employed by the Prince George County Schools, I have to point out that they continue to supply evidence of where MNPS is heading. Read the latest, where apparently the district double paid 18000 employees. There are those that would paint MNPS and it’s school board as a dysfunctional entity. At least we haven’t spent $160k and countless hours on a director search that only returns one finalist, an internal candidate at that. Such is what happened last week in Denver. If that wasn’t enough, questions are arising around the finalists’ spouse and their role as a financier of charter schools. 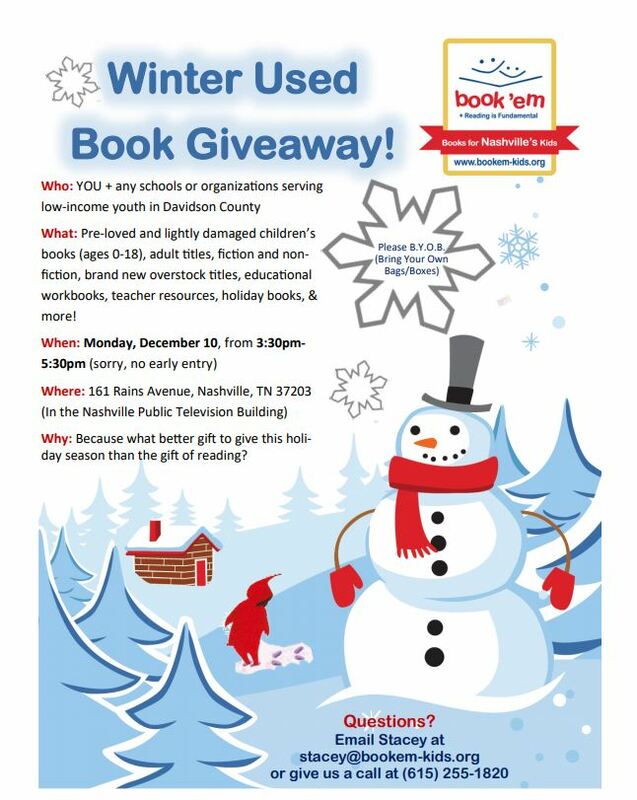 Book’em Nashville is holding a used book giveaway on Dec. 10 from 3:30 – 5:30 p.m. Give the gift of reading to your student! Over at Croft Middle School, yesterday was Project Lit time. Students discussed Rebound for their Project LIT Comm book club! The trivia was heated with a 3-way tie, necessitating a number of tie breakers. Students are ready for next semester and want to thank all of the donors for making the book club possible! Congratulations are in order to Southwest Quadrant Community Superintendent Dr. Dottie Critchlow, who was named “Tennessee Principal Association Supervisor of the Year” for Middle Tennessee. Calling all student poets! As part of the 2019 Nashville Poetry in Motion®, ten youth writers will have their poetry featured on MTA bus shelters beginning in April. 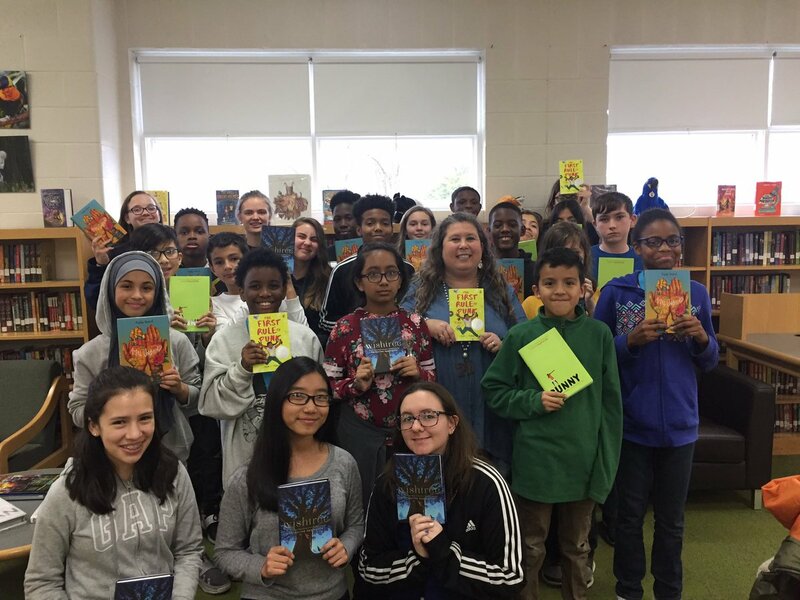 Submissions by high school and middle school writers will be welcomed with a final submission deadline of Friday, December 21. From this pool of submissions, ten finalists will be selected and will have their poems featured on MTA shelters. Poems are limited to 25 words and 10 lines maximum. I can’t wait to see the results. Previous SOCIAL JUSTICE WARRIOR OR EDUCATOR IN CHIEF?